Description Come see this 2016 Ford F-150 XLT. Its Automatic transmission and Regular Unleaded V-8 5.0 L/302 engine will keep you going. 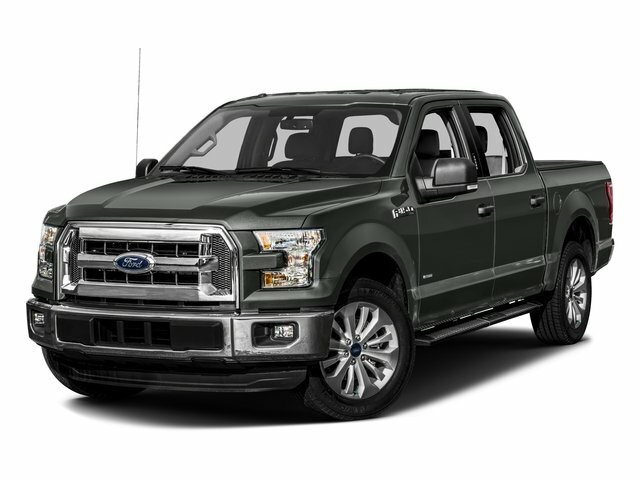 This Ford F-150 comes equipped with these options: Wheels: 17" Silver Painted Aluminum, Variable Intermittent Wipers, Urethane Gear Shift Knob, Transmission: Electronic 6-Speed Automatic -inc: tow/haul mode, Towing Equipment -inc: Harness and Trailer Sway Control, Tires: P265/70R17 OWL A/T, Tire Specific Low Tire Pressure Warning, Tailgate/Rear Door Lock Included w/Power Door Locks, Tailgate Rear Cargo Access, and SYNC Voice Recognition Communications -inc: Enhanced voice recognition communication and entertainment system, 911 assist, 4.2" LCD display in center stack, Applink, 1 smart charging USB port, VHR, SYNC services, Bluetooth and steering wheel audio controls, Compass display in instrument cluster. See it for yourself at Prince Toyota, 2013 U.S. Highway 82 West, Tifton, GA 31793.